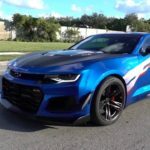 Redline Motorsports has been working closely with Edelbrock Superchargers since they released the first of there series of “E Force” superchargers. Once again as a new model has been close to release we have done some outside independent testing on another new model. 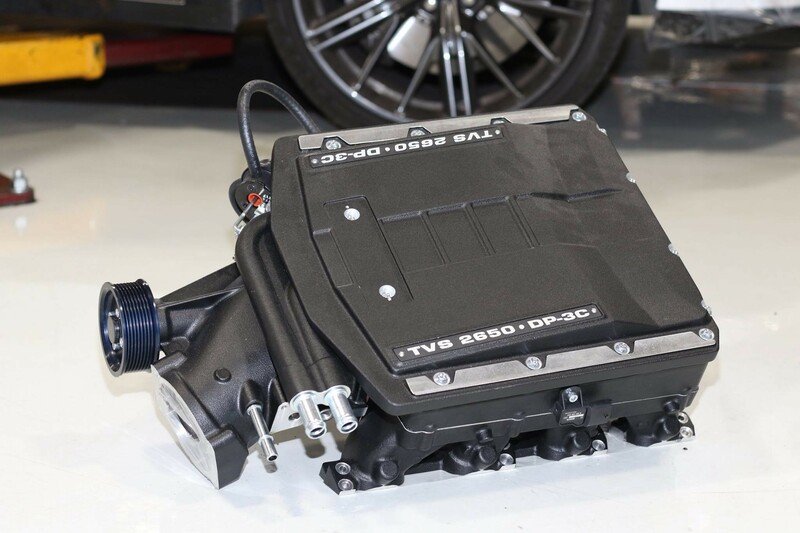 With the recent release of the new 2019 ZR1, GM has equipped the new LT5 power plant with a larger supercharger sporting a 2.65 liter rotor pack. This is almost a whole liter bigger then the factor LT4’s 1.7 liter. Check out this recent feature with LSX Magazine as we stacked the units back to back on a modified LT4!